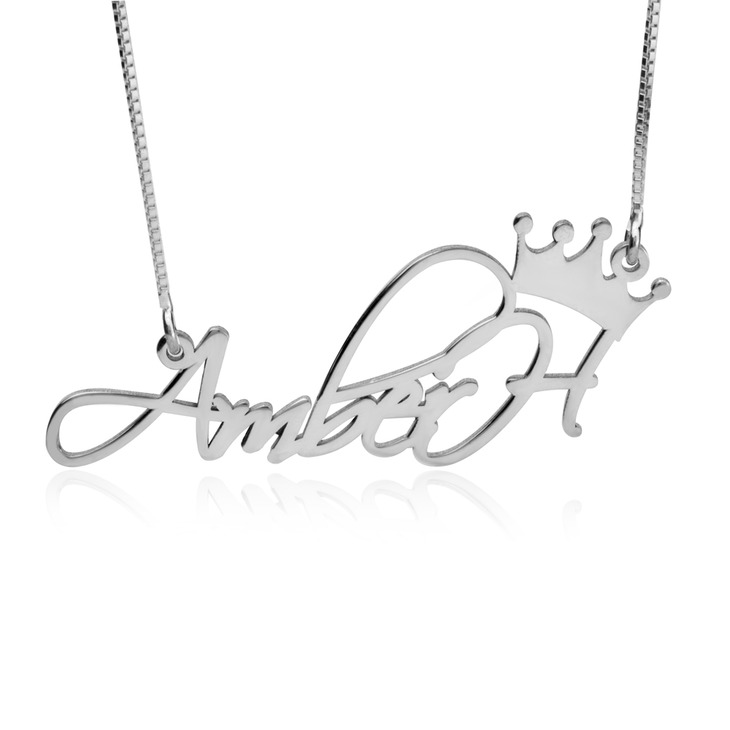 Feel like royalty with this personalised Princess Name Necklace, a glamourous and totally unique piece you can personalise to suit your style. 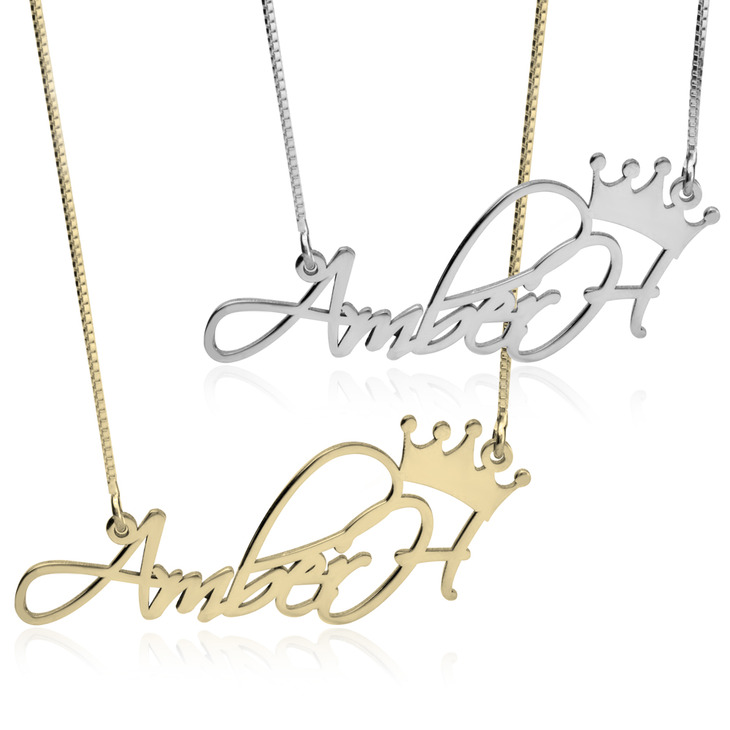 See your very name in a flowing script font, adorned with a crown, in the finest quality sterling silver, 24K gold, or rose gold. Whether you layer up this one-of-a-kind necklace with another style of your choosing or wear alone to make an effortless and head turning girly statement. Shop Now! 45mm x 20mm / 1.8" x 0.8"
I was a little unsure of ordering a custom necklace online but I could not have been more satisfied! 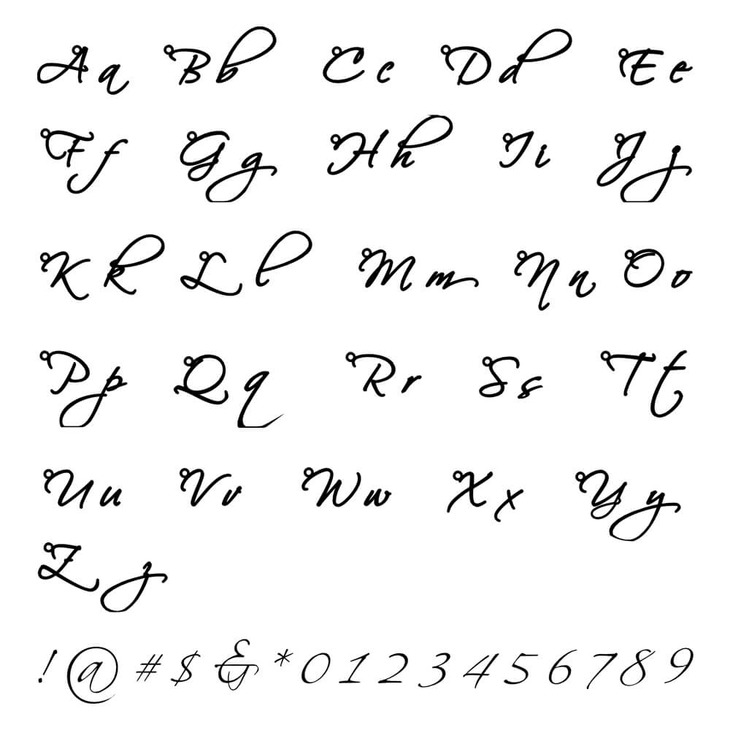 It is amazing quality and they give you a little jewelry cleaning rag with it. I got the box chain and it looks really nice with the necklace. The name is in a thicker silver so that it doesn’t break but it’s still light in feel. I am extremely pleased with this and will definitely recommend!! IT WAS MADE FOR A PRINCESS! Bought this for myself, sister, and mom for my mother's birthday and it brought her to tears! Fantastic quality!